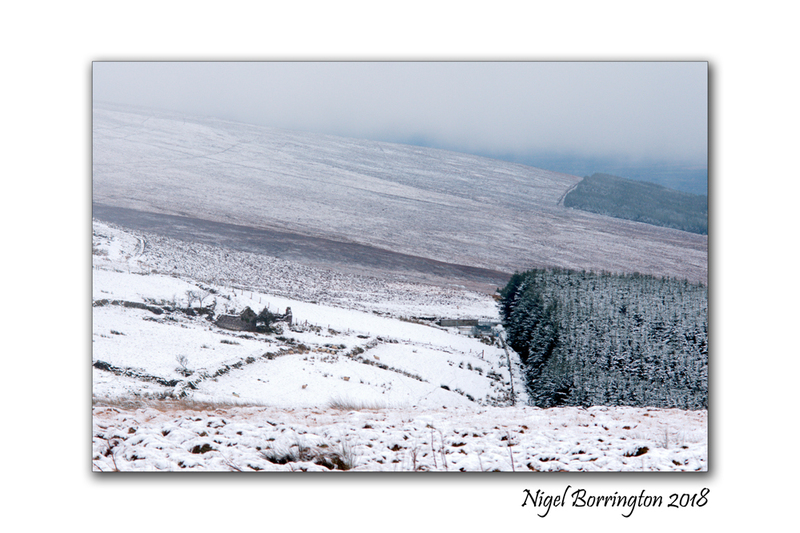 This Morning the 6th February 2018, Images from the very cold and snow covered hills of the Nire Valley in county Waterford. 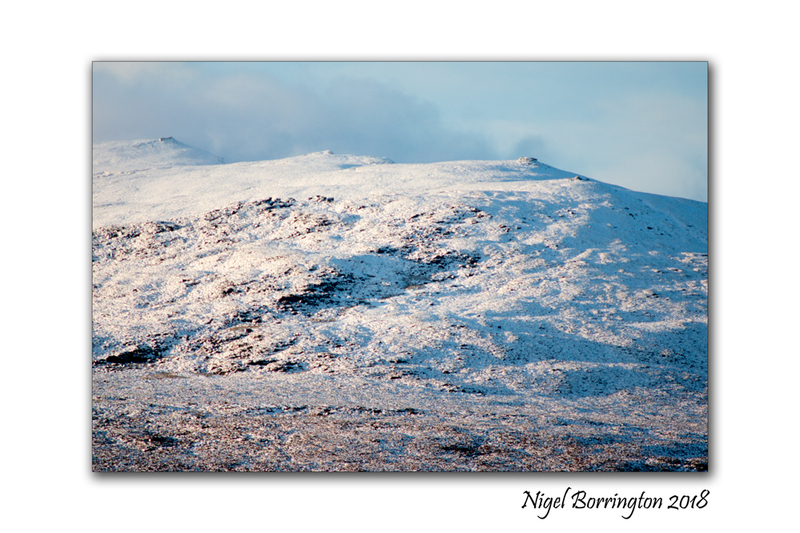 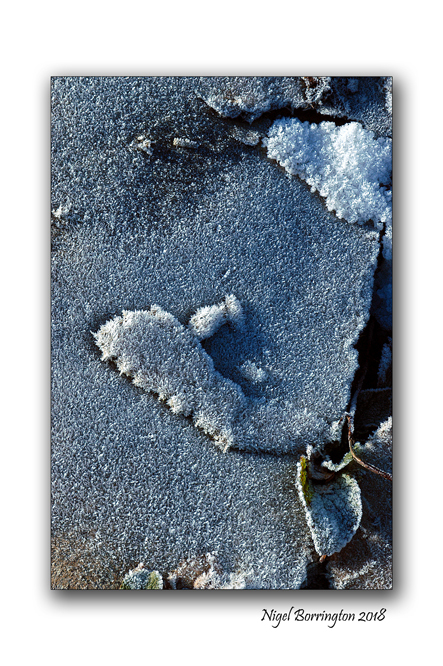 It was great to see the winter snows back again ….. 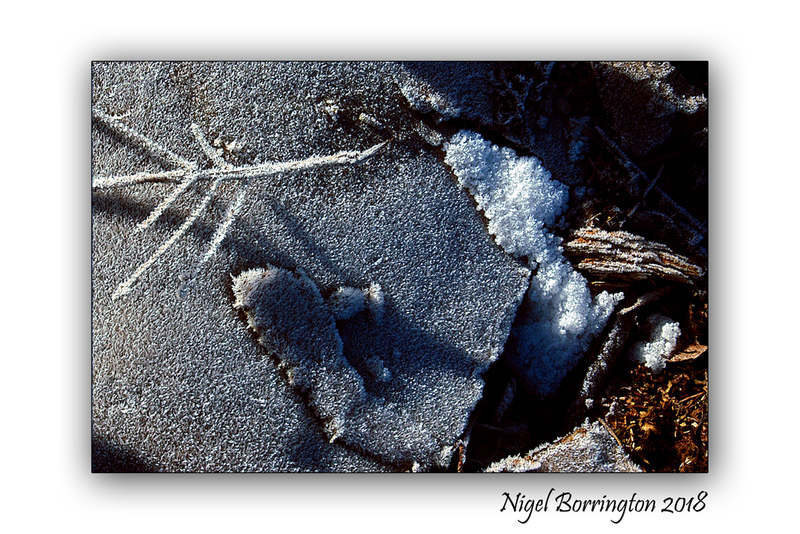 This entry was posted on February 6, 2018 by nigel borrington. 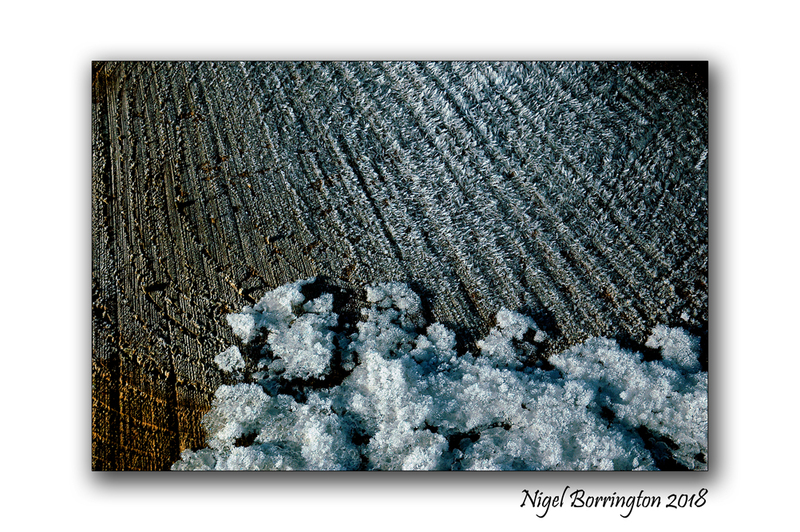 It was filed under Gallery, Irish Landscapes, Landscape, Mountains, Winter colour, Winter landscape and was tagged with county waterford, February 2018, Frost, Ice, Ireland, Irish landscape photography, Irish Winter Landscapes, Nigel Borrington, snow, Waterford, winter.